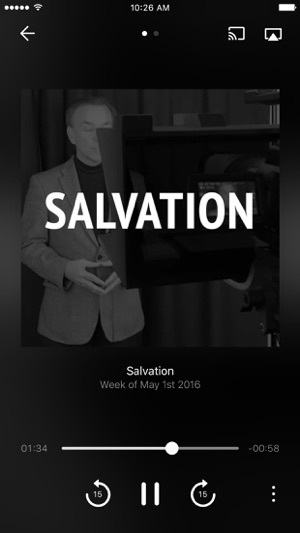 Welcome to the official app for Calvary Assembly. Calvary Assembly is a safe place to find faith, friends and your future. 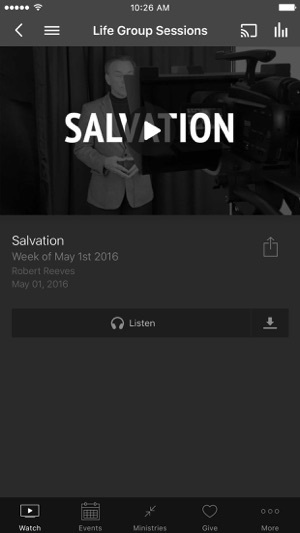 This app features content from Pastor Robert Reeves, who leads Calvary Assembly of God in Rochester NY. It provides access to life-changing messages, upcoming events, and relevant information about Calvary Assembly. 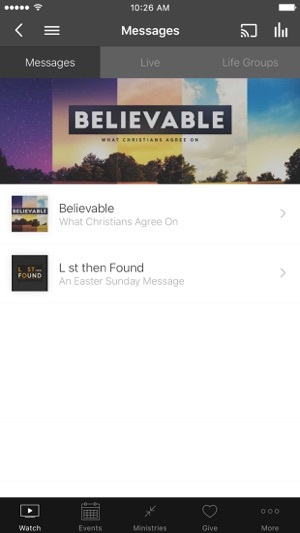 The Calvary Assembly App was created with the Subsplash App Platform.